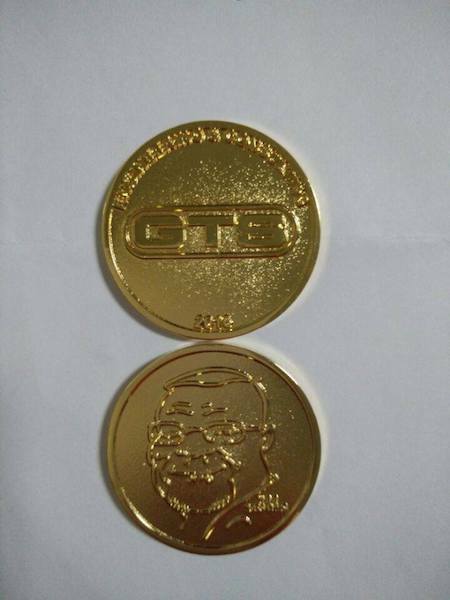 At Activity Coins, we have a great respect for the rich history of challenge coins. 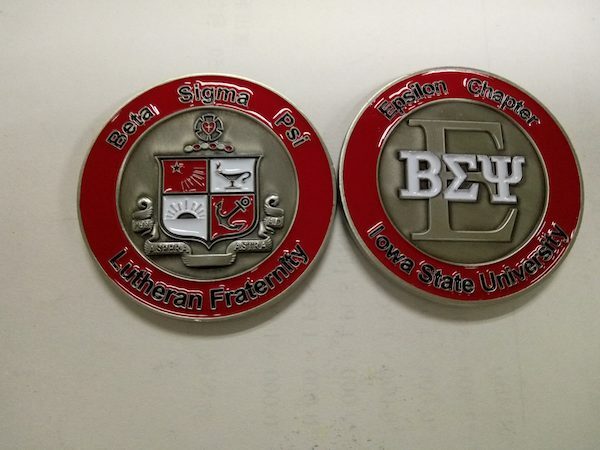 Challenge coins have deep roots in the military, thus military challenge coins continue to be a thriving tradition. 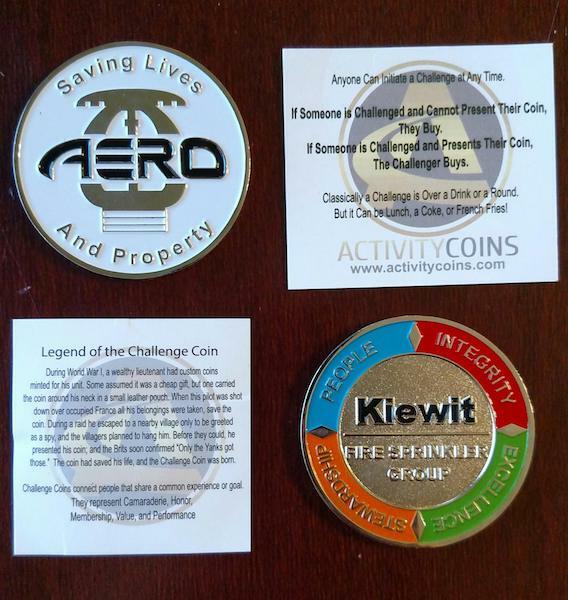 Custom challenge coins from Activity Coins are a fantastic way to carry on the military challenge coin tradition on both large and small scales. 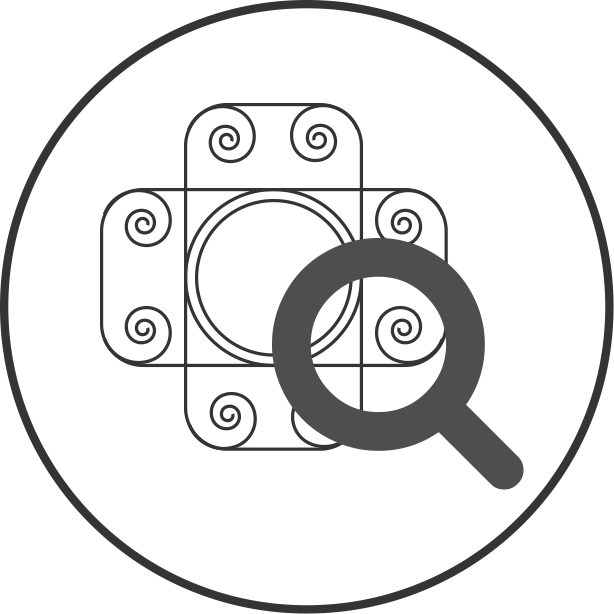 You can create custom challenge coins for any branch of the military, for an entire troop or for a single individual, with any type of design you require to best represent your military experience. Military challenge coins serve multiple purposes, and hold high value and deep meaning within all branches of the military. 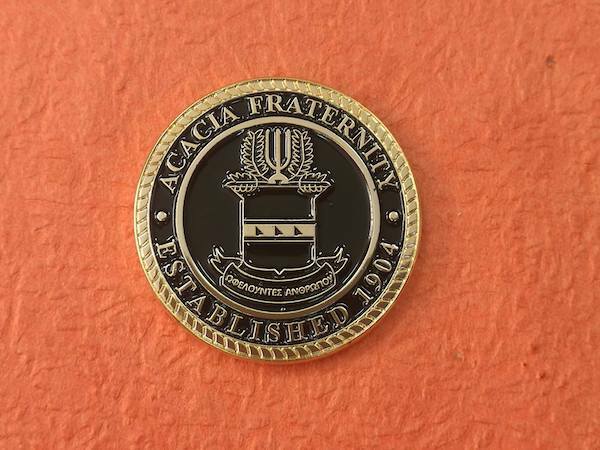 Custom challenge coins from Activity Coins can help you be a part of rich military history and tradition. Whether you’re a young member of your high school’s ROTC or a decorated veteran—we can create a military challenge coin design that will fit your needs. 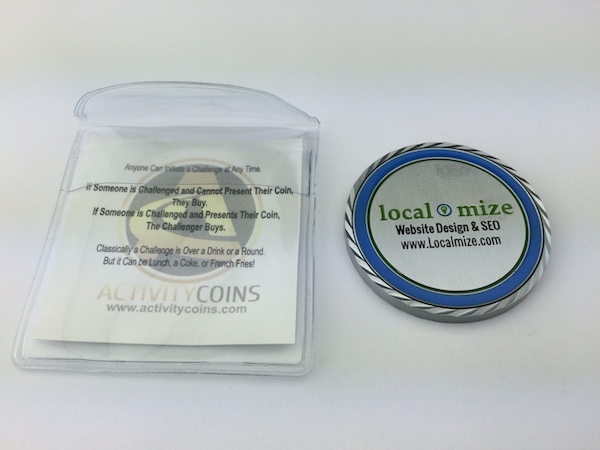 Why Create Custom Challenge Coins from Activity Coins? Preserve History: Military coins can commemorate special events and military milestones such as battlefield experience; meeting a dignitary (IE a President or high-ranking official); to honor fallen comrades (POW/MIA); and more. Provide Recognition: Military challenge coins can be presented to honor years of military service; special achievements or graduation from boot camp; completion of basic training or ROTC; graduation from the Army, Air Force, or Naval Academy; or mastering a skill (such as marksmanship or combat). 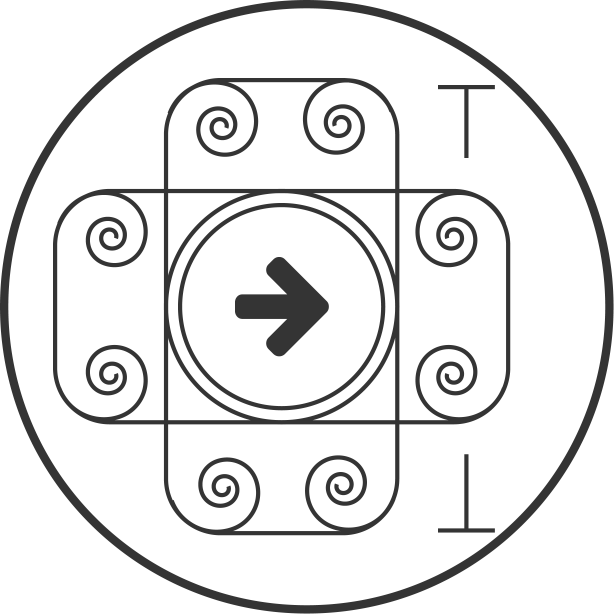 Show Identity: Designate rank or show proof of membership in a unit with a military challenge coin. Teach Discipline & Build Comradeship: The military challenge coin is more than a token—it comes with a set of rules that must be followed by the coin holder. 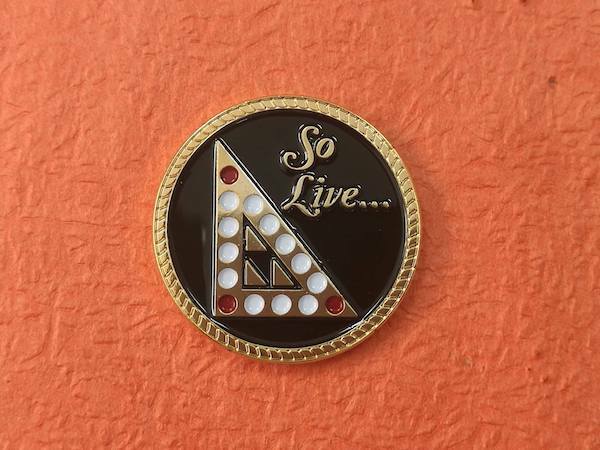 Owning a military challenge coin aligns with the military tradition of discipline, but also allows for a bit of fun. 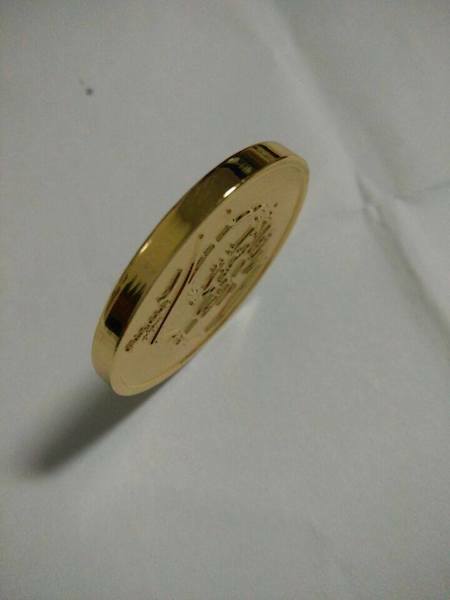 The challenge coin holder must maintain and carry their challenge coin at all times or run the risk of being challenged by another coin holder. 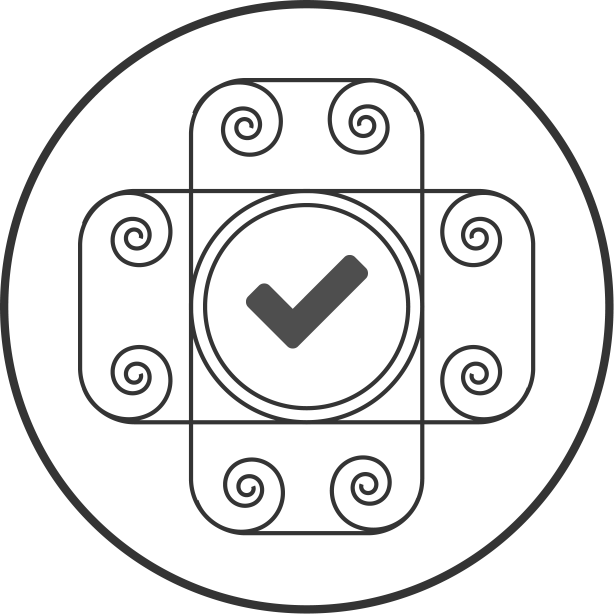 If someone is found without their coin, they are responsible to buy or give something to the challenger—traditionally a round of drinks. This practice is a fun way to enforce discipline and keep an entertaining tradition alive. 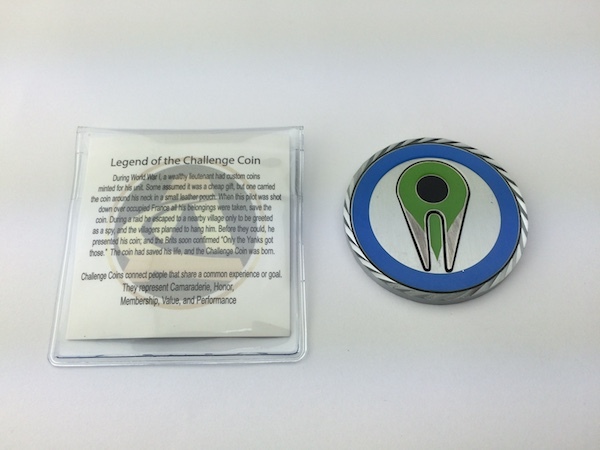 Honor your servicemen and women in a unique way, and contact Activity Coins today for custom challenge coins and keep the military coin tradition alive!